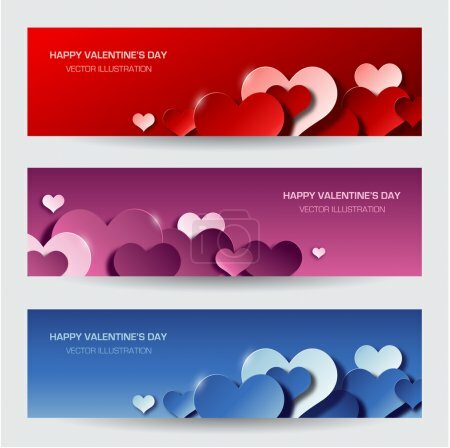 20 Valentine’s Day Banner | Royalty-Free stock images, vectors & videos. 1.- Valentines background with script lettering, chocolate present and realistic silk gift bow. 2.- Valentines Day golden banners. 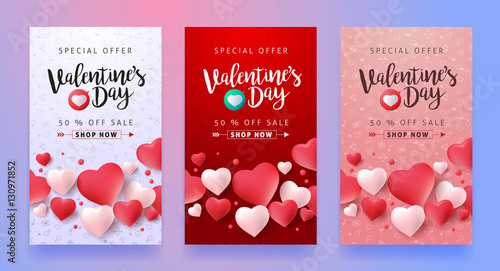 4.- Set of Valentines day sale banner for online shop. 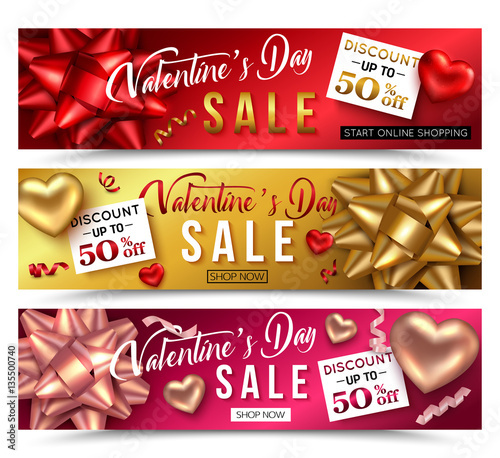 5.- Valentine’s Day Sale banner. 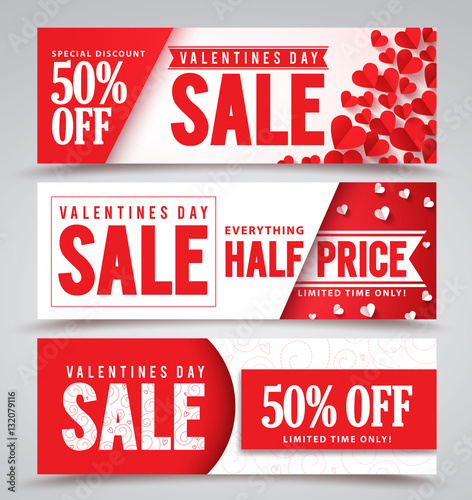 6.- Valentine’s Day design for advertising, banners, leaflets and flyers. 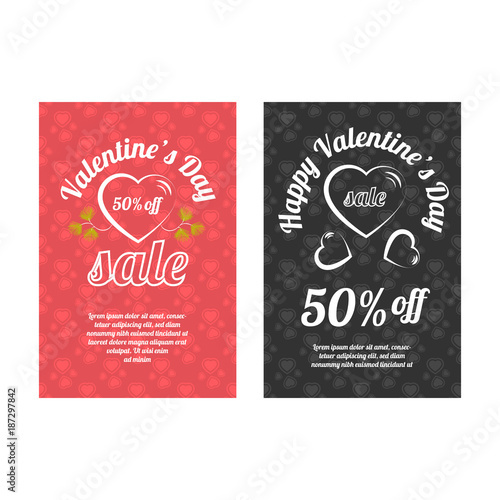 8.- Valentines day sale vector banners. 9.- Happy holidays: Valentines day 14 february. 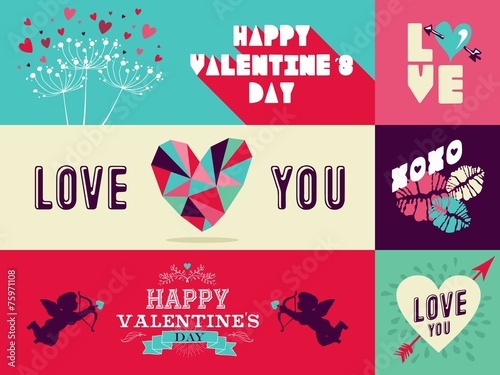 10.- Modern valentines day banners. 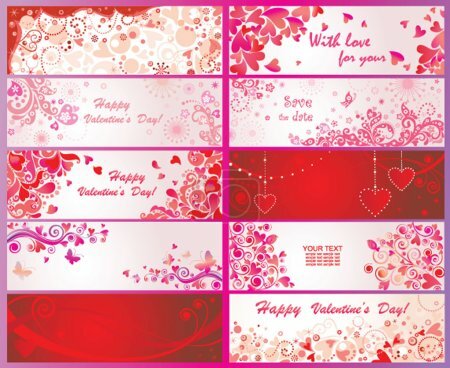 11.- Set of valentines day banners. 13.- A picture of pink and red valentines banners. 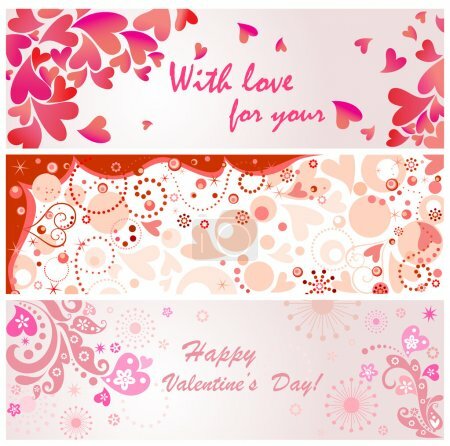 14.- Set of Valentines day greeting card templates. 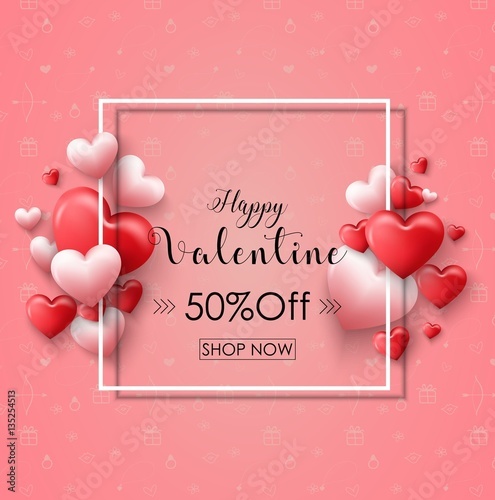 15.- Valentine’s day sale background with heart balloons. 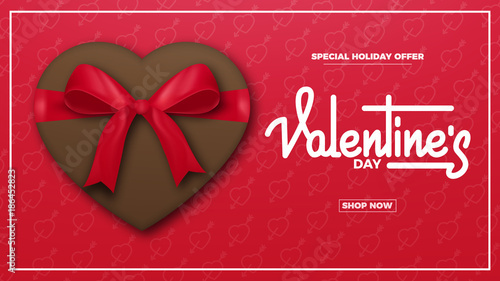 16.- Promo Web Banner for Valentine’s Day Sale. 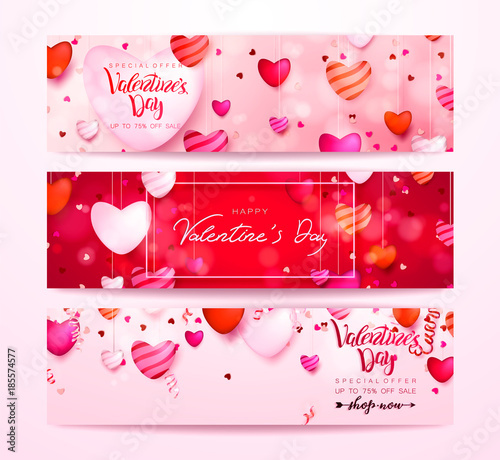 17.- Happy Valentines Day web banner set. 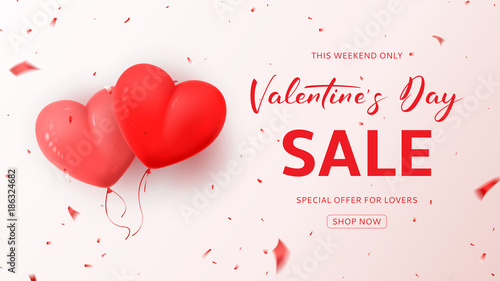 18.- Valentine’s day sale offer, banner template. Big sale. 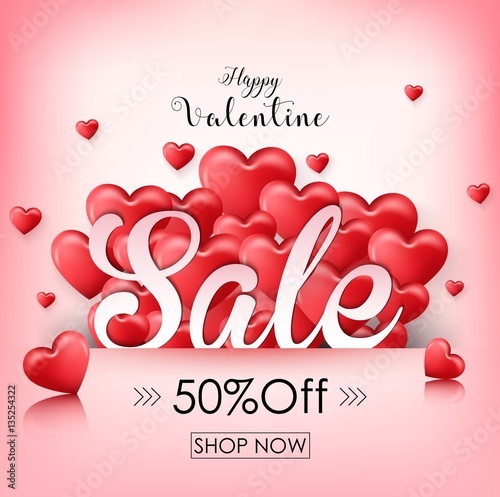 19.- Valentines day sale background with balloons heart. 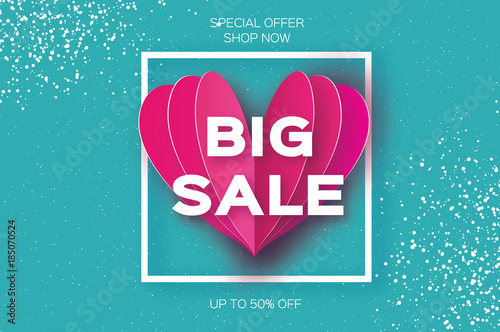 20.- Valentines day sale background with icon set pattern. 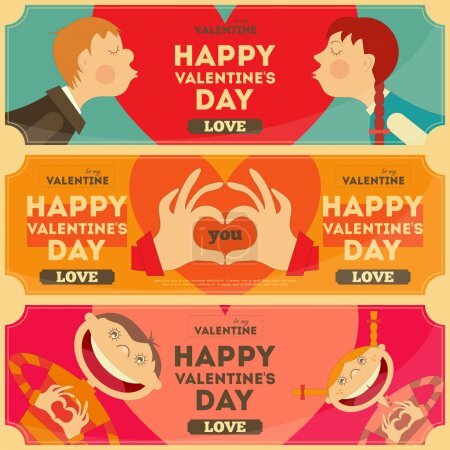 Next story 20 Valentine’s Day party invitation template | Royalty-Free stock images, vectors & videos. 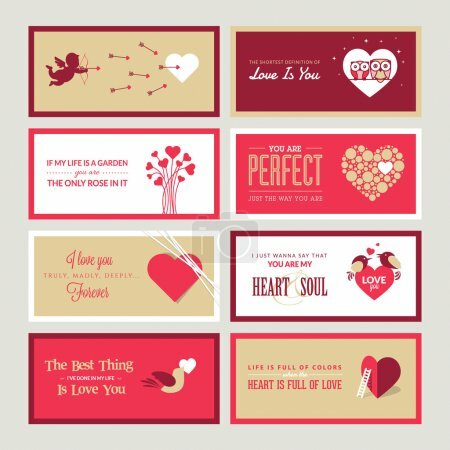 Previous story 30 Valentines Day Labels set and clip art | Royalty-Free stock images, vectors & videos. 20 Fitness and healthy lifestyle Banners | Royalty-Free stock images, vectors & videos.